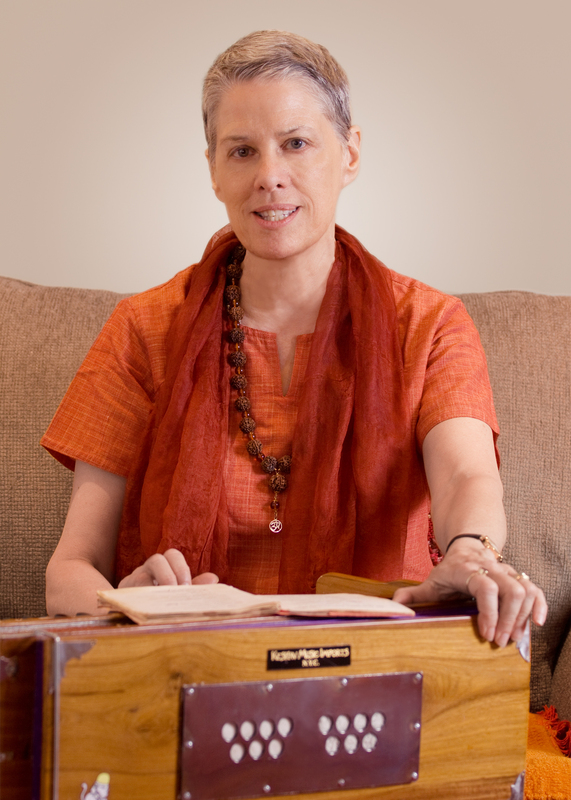 Swami Nirmalananda chants these mantras before and after she teaches. You may chant with her or read the English. free from all support and luminous. that carries you across this world. I bow with heartfelt gratitude to my honored Guru. I bow again and again to the inherent essence of beingness, within myself and within all existence. May we never have enmity for one another.